Happy August 1st and Happy Book Release Month!! After so many years of working on this project it is hard to believe that this month has arrived!! Thank you for all of your prayers for this month, the upcoming book release (22 days!! ), and for the hearts of each person who reads it! Are you interested in helping to spread the word about this book? I would love to connect with you! Please email me - I would love to connect with you! 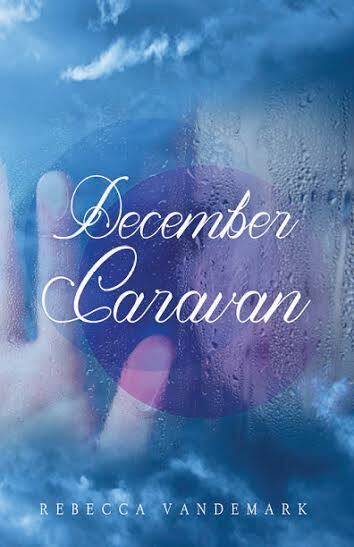 You can now purchase December Caravan HERE. Thank you so much again for all of your support!